Rumrill Pottery was designed by George Rumrill of Little Rock, Arkansas. 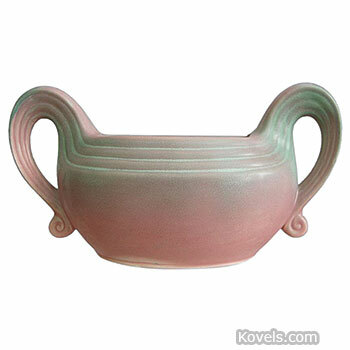 From 1933 to 1938, it was produced by the Red Wing Pottery of Red Wing, Minnesota. In January 1938, production was transferred to the Shawnee Pottery in Zanesville, Ohio. It was moved again in December of 1938 to Florence Pottery Company in Mt. Gilead, Ohio, where Rumrill ware continued to be manufactured until the pottery burned in 1941. 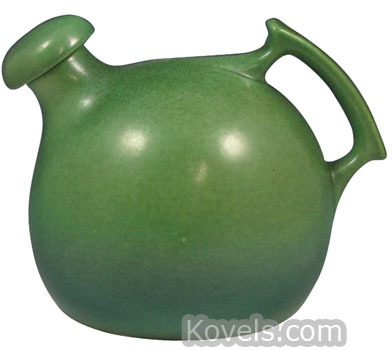 It was then produced by Gonder Ceramic Arts in South Zanesville until early 1943. 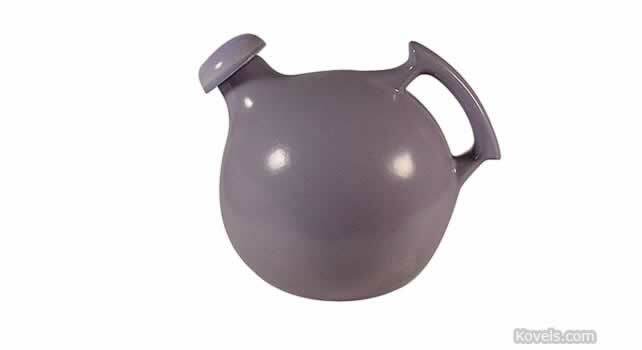 Early utilitarian items were hand-made and were salt-glazed.